Play for a VIP F1 package! 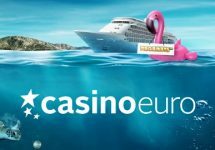 Last chance to win a VIP package to the Monaco F1 Grand Prix and bonus prizes! Three lucky players will look forward to travel to Monaco later this year to watch the F1 Grand Prix live from the grandstand and will enjoy a walk through the pits where they can rub shoulders with all the stars. There is one more package up for grabs in the fourth part of this awesome campaign at Casino Euro. 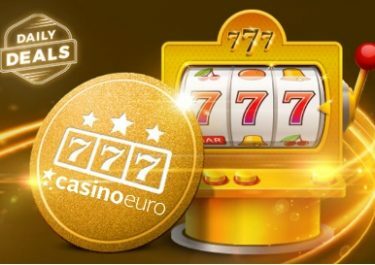 Play a selection of slots to score the highest equalize win and race to the top of the leader board to win the VIP F1 package or bonus prizes. Join the ultimate quest at Casino Euro to win an exclusive Formula 1 experience at the season’s most prestigious F1 Grand Prix in Moncao . 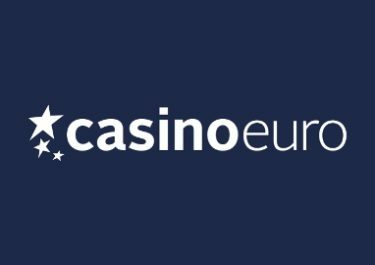 From 9th January to 5th February 2019, Casino Euro will be giving away one F1 package plus a number of runners-up prizes in bonus money, every week of the campaign. Four thrilling tournaments are waiting for all F1 fans to compete against their fellow players to race to the top of the leader board and win the exclusive F1 VIP package. 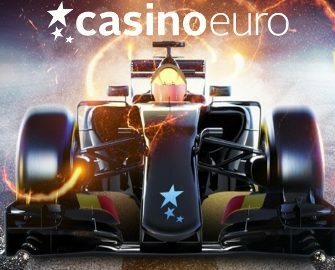 Main Prize: The Ultimate Formula 1 Experience package includes return flights for two from selected European airports to Nice, France plus, 4 nights B&B at the Novotel Nice from Thursday to Monday on the race weekend, Grandstand K High Silver package for two to include “Pit Walk” (Thurs, Sat & Sun). A cash alternative is not available. 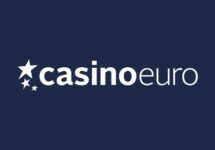 Runners-up Prizes: Players placing 2nd to 50th will win bonus prizes from €25 to €1,000, credited within 72 hours with a 40x wagering requirement, subject to the Casino Euro bonus terms and conditions.